This photo taken Tuesday, Jan. 9, 2018, shows the gaming room inside the new Four Winds Casino Resort in South Bend, Indiana. The Pokagon Band of Potawatomi Indians is set to open the casino on Tuesday, Jan. 16, joining three other casinos it already operates nearby in southwestern Michigan. An attempt by a tribal representative to the Legislature to have the Maine Supreme Judicial Court determine whether tribes in Maine could operate casinos failed Monday in the House of Representatives. Rep. Henry John Bear of the Houlton Band of Maliseet Indians has been at the forefront of attempts at tribal gaming for years — all of which have failed at the ballot box and in the Legislature. On Monday, Bear tried to take the issue to the high court but was defeated in a 73-67 House vote. The issue is now dead. Bear, a non-voting member of the Legislature, argues that a 1987 U.S. Supreme Court case argued in California on behalf of the Cabazon Band of Mission Indians gives tribes the authority to operate casinos if the states where their reservations are located allow casinos. Bear said the revenue could help Maine’s tribes on a range of public health and infrastructure issues. He also said a casino would benefit Aroostook County’s economy. Under the Maine Constitution, the governor, House or Senate can ask the Supreme Judicial Court to “give their opinion upon important questions of law, and upon solemn occasions.” That means Bear’s order only needed majority approval in the House, but it didn’t happen. Bear’s order came while a bill to authorize tribal gaming is all but dead. LD 1201 has already been voted down in the Senate on a 21-13 vote and faces more votes in both chambers. 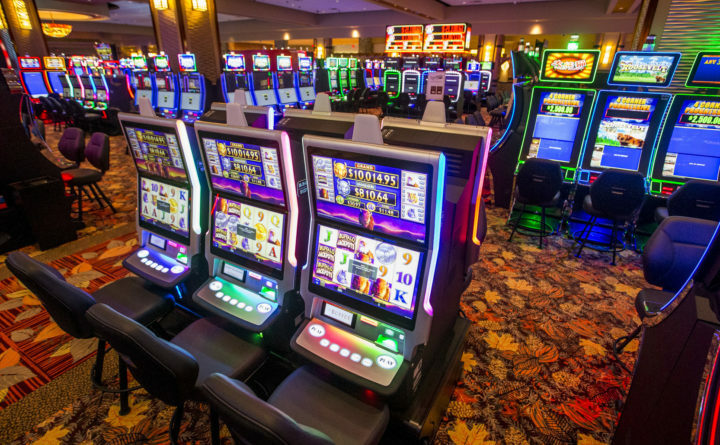 Numerous legislative attempts at granting gaming facilities to tribes have been defeated in recent years, with arguments against them usually centering around the fact that despite there being two privately run casinos here, Maine does not have a comprehensive gaming strategy or rules for their development.